Thesaurus Software is delighted to announce that it has entered into a corporate partnership with The Start Up Loans Company. Through this exclusive arrangement, Start up Loans' clients will be offered free payroll software and support. 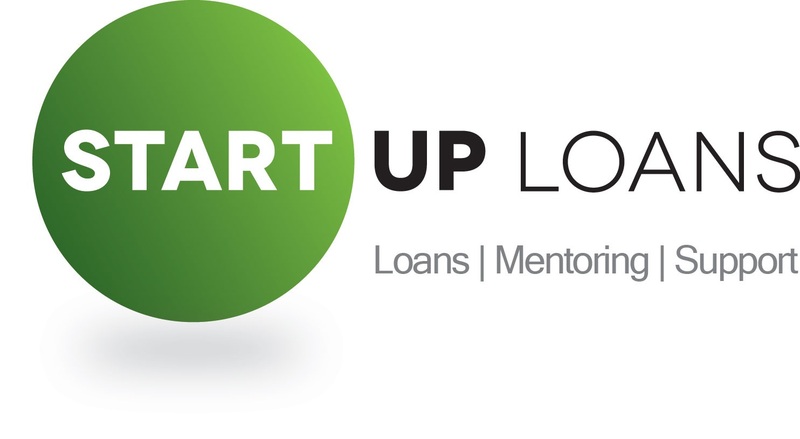 The Start Up Loans Company is a UK government funded initiative aimed to help new businesses by offering loans at attractive rates for the purpose of start up funding. Start Up Loans also helps with discounted and/or free products, services and mentoring which the start ups require to get up and running. This is where Thesaurus Software comes in with its free offering of BrightPay payroll software. The Start Up Loans Company has funded and guided over 19,000 new businesses since its inception two years ago. Approximately 40 new businesses are started a day through the scheme.